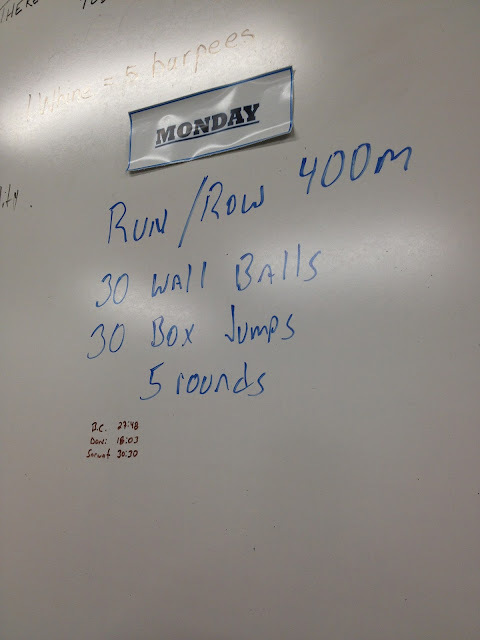 I was back at Forged Fitness today and suffered through two of my least favorite exercises: wall balls and box jumps. This was an all cardio, high intensive workout and I feel like my endurance pace had worsened. We shall see how the rest of the week turns out.